Sew Pretty is a creative sewing studio. 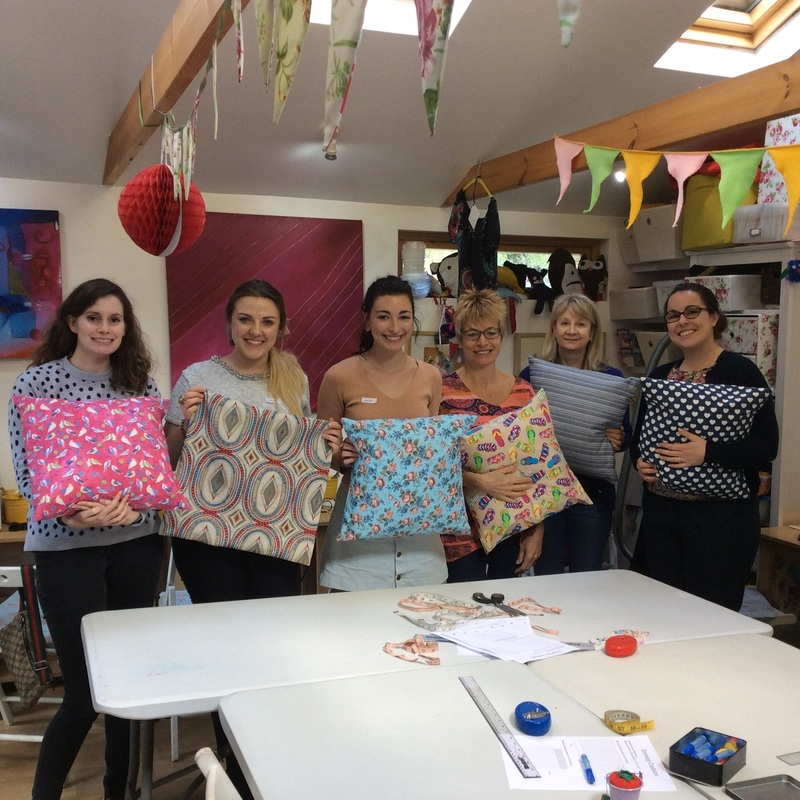 Sew Pretty offer sewing classes and workshops for adults and children of all levels. 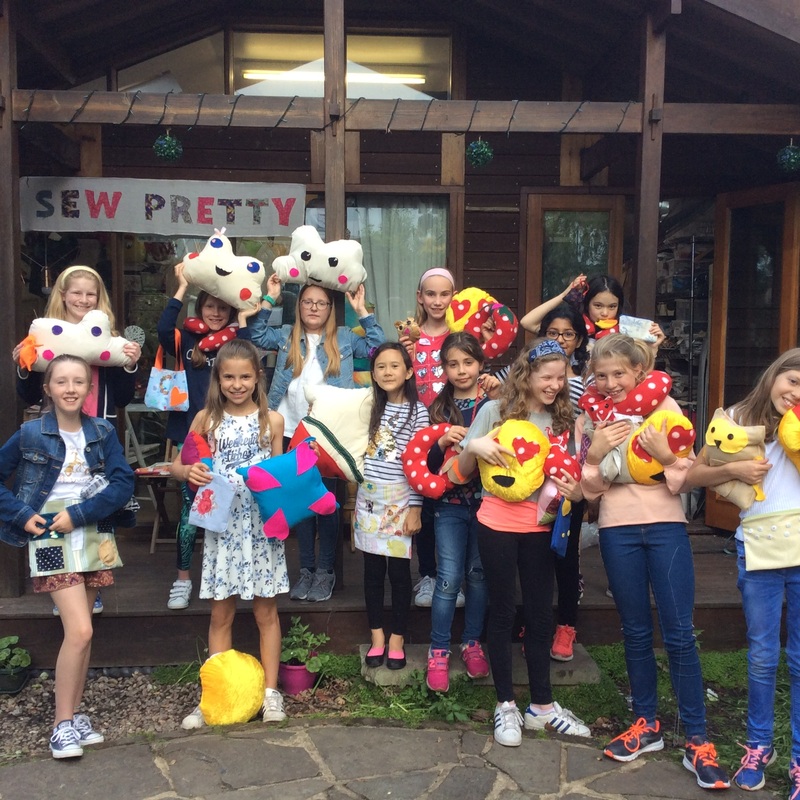 Kids sewing & craft parties available. 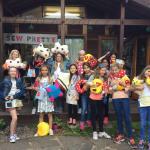 Sew Pretty run holiday sewing clubs and after school sewing lessons for children aged 7-18 years. Visit the website for a comprehensive list of classes, dates and availability, and to book online. 7-12 year olds: £210 for 14 weeks. 13-18 years olds: £230 for 14 weeks. My name is Katya Essery and I am a mum of two young kids. 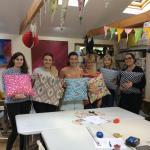 I am running sewing & craft business in Wimbledon. I am truly hoping to inspire people and help them socialize in fun, crafty environment. We are a small, very friendly and independently owned workshop set in a relaxed garden right next to Wimbledon Park. Our aim is to provide an enjoyable experience to our students. All our classes are small, informal and very affordable, offering plenty of one to one support to help you build up your confidence.